It has been really exciting to work with Stella & Alf recently - I have been producing the knitted pieces for their debut collection - launched 1st February 2013 at the Settlement Caistor. An oversized chunky jumper & a large wrap, both made from beautifully soft Yorkshire spun Bluefaced Leicester wool.. 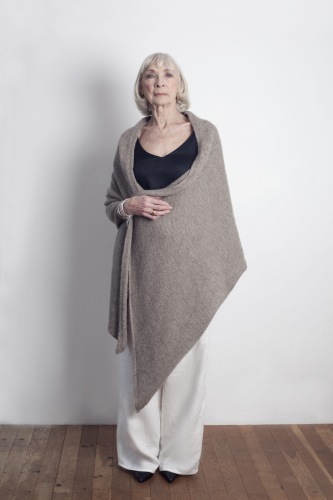 Check out their website for the other wonderful garments in their collection - simple classic shapes, all made locally in Lincolnshire.